By far the most popular dispensing solution for AdBlue®. 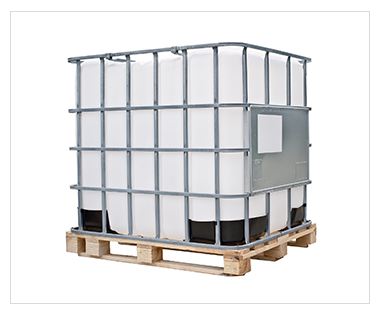 Our IBC's can be supplied with either a CDS tube for pump attachment or a bottom discharge tap for gravity feed applications (choose which is for you at the checkout). Replacement IBC delivered and original taken away. Only available where the original IBC was purchased from Noxdown.